Coming to the coast, many visitors have a few activities in mind: surfing and beach days, rainforest hikes and whale watching. However, there should be at least one more thing that makes the cut: salmon and halibut fishing. 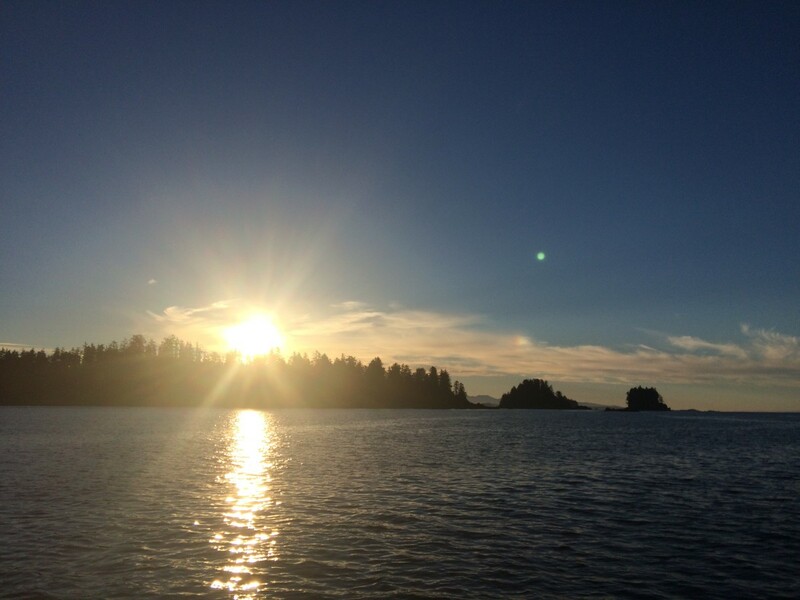 Unbeknownst to many, the west coast of Vancouver Island, particularly Barkley Sound just off of Ucluelet (You-Clue-Let), produces some of the best salmon and halibut fishing around. Here are six reasons to go fishing next time you visit. 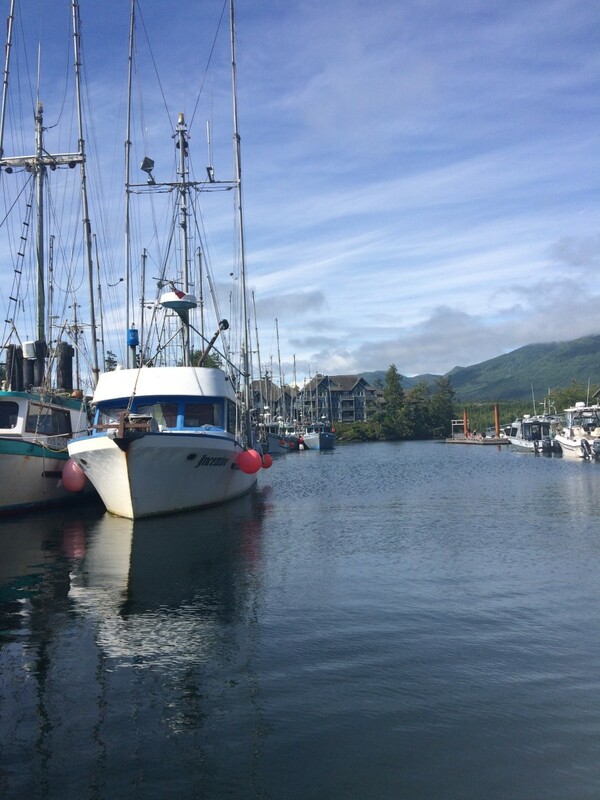 Unlike most fishing getaways that require a floatplane, boat ride, or some other form of crazy transportation to a destination lodge, you can just walk down to the Ucluelet marina and hop on a boat. Accommodation in town is cheaper than Tofino and everything you need is close by. 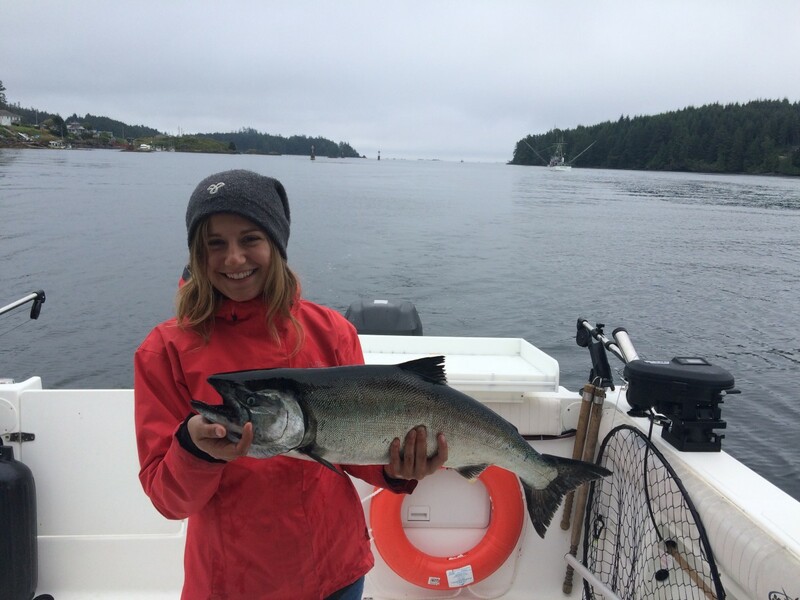 Peak season for fishing in Ucluelet runs from about mid-June to mid-September, but even winter fishing around March can see some great days. 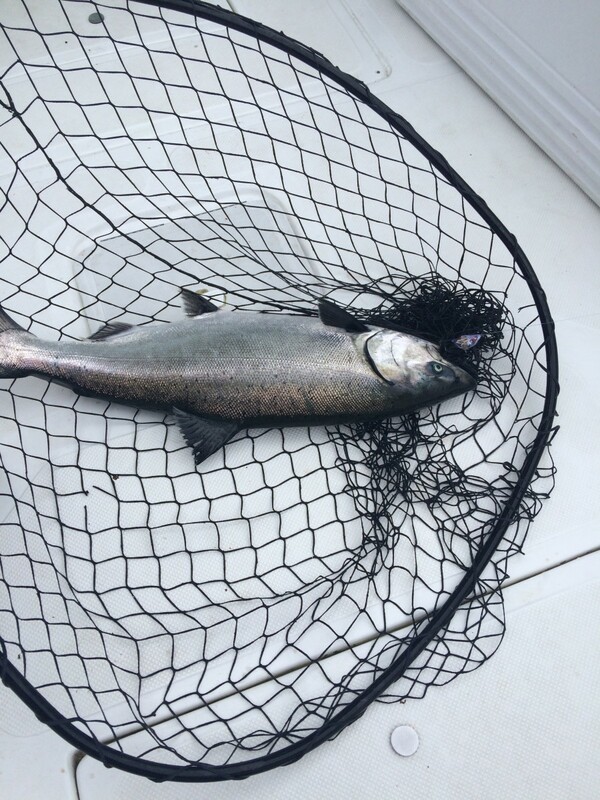 Last year, May had people catching salmon all over the place! 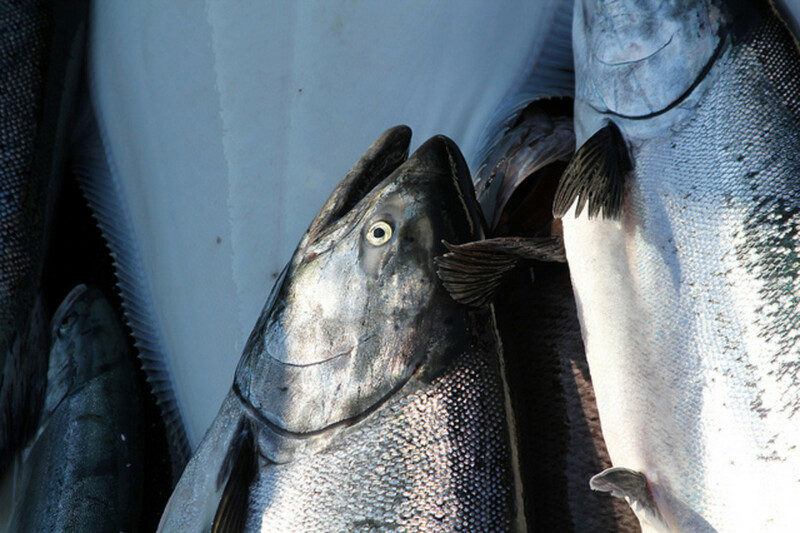 Chinooks and Coho are the name of the game, but there are plenty of other species to go for including Halibut, Ling Cod and Red Snappers. It makes for a ton of different types of fishing, plenty of fun and a whole lot of excitement. 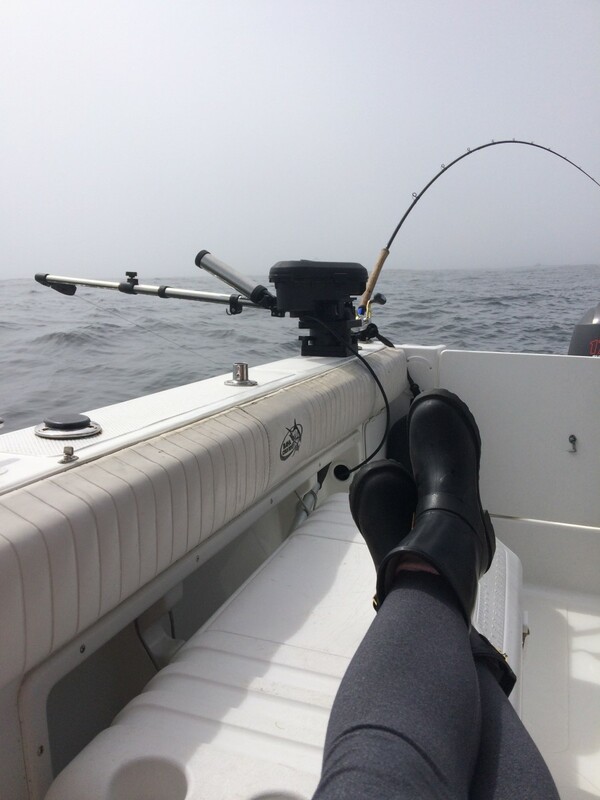 Although a lot of charters head out to the open ocean to snag some great fish, Ucluelet has a lot of protected areas to fish in. That makes it a great option for those wary of big seas. Different coves and inlets of Barkley Sound offer shelter from the swell, as well as plenty of fish to catch. It goes without saying that the coast of Vancouver Island offers some of the most incredible scenery around. Seeing it from the water gives a unique vantage point of the towering rainforests and rugged beauty of the coastline. The infamous Amphitrite Lighthouse is also a sight to be seen from a boat. 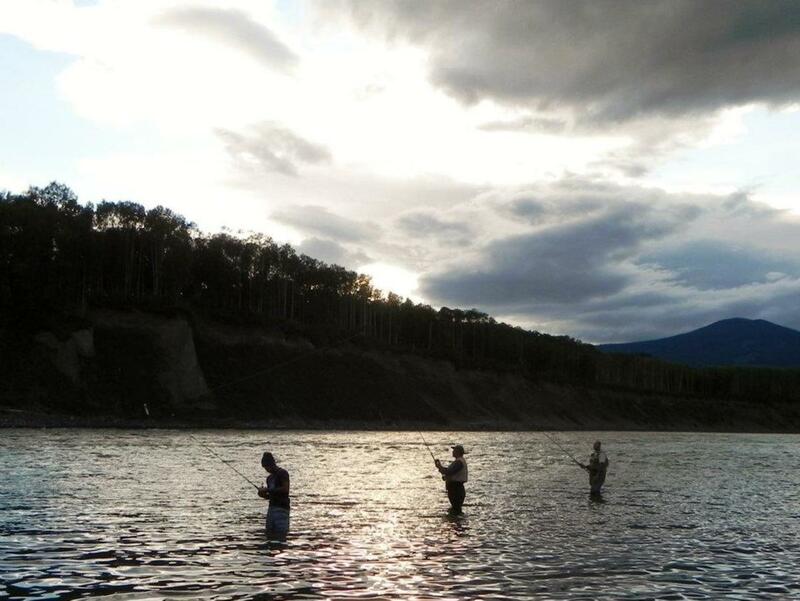 A fishing trip out west is never just a fishing trip. 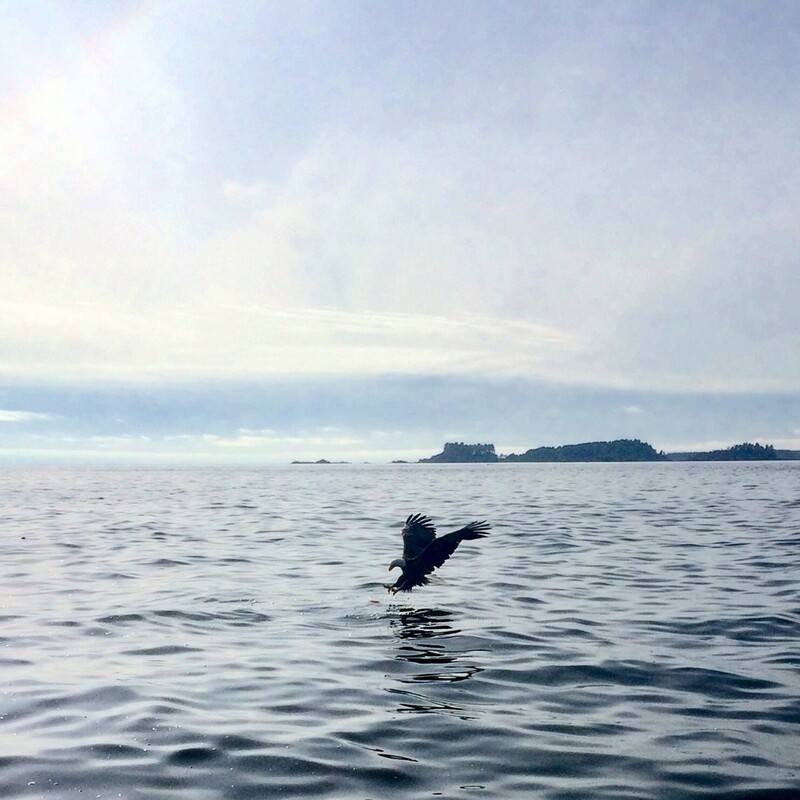 While on board, you’ll often see sea lions, seals, soaring eagles and even the occasional whale if you’re lucky. The waters of the West Coast are healthy and riddled with an incredible amount of life. You pretty much get two trips in one: a wildlife safari and fishing charter. Everyone likes souvenirs, and everyone likes to eat. If you love fresh seafood, there’s nothing better than stocking your freezer with salmon that you caught yourself. It tastes better too. You’ll be able to bring back memories of your trip every time you have salmon for dinner from your own stock. 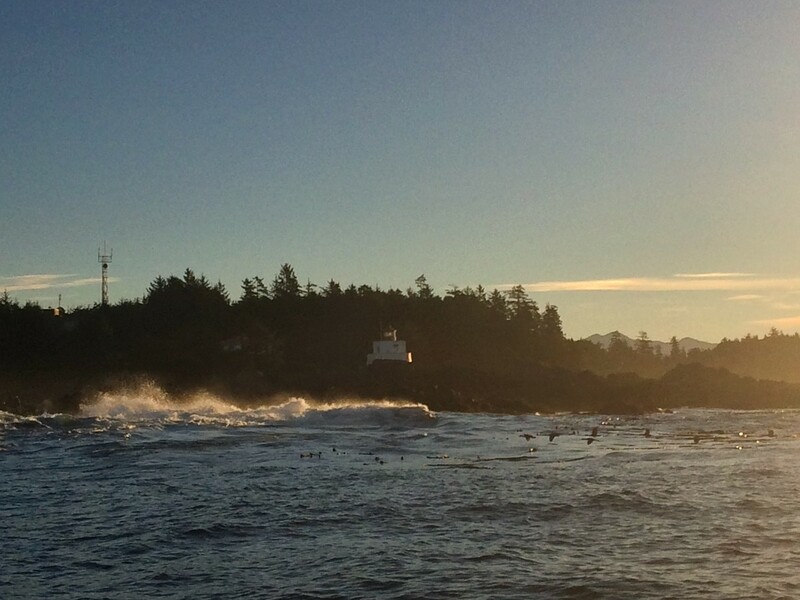 Ucluelet (You-Clue-Let) is about 30 minutes away from Tofino and is a small albeit stunning harbour town on the west coast of Vancouver Island. Convinced? Excellent. 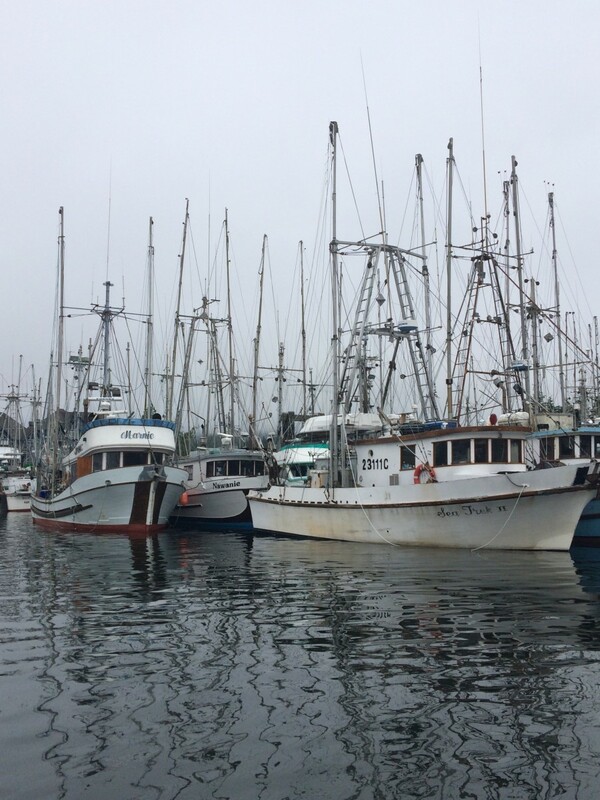 Now… Considering how popular Ucluelet is for fishing, there are plenty of charters available for hire. How on earth do you pick? Read on for tips on picking a good fishing charter, and on booking the trip of a lifetime! Fishing boats come in all shapes and sizes. You’ll want to know how long your boat is, how many people they fit and whether or not they have a bathroom on board. It’s also good to check safety equipment and whether or not there is a cabin. 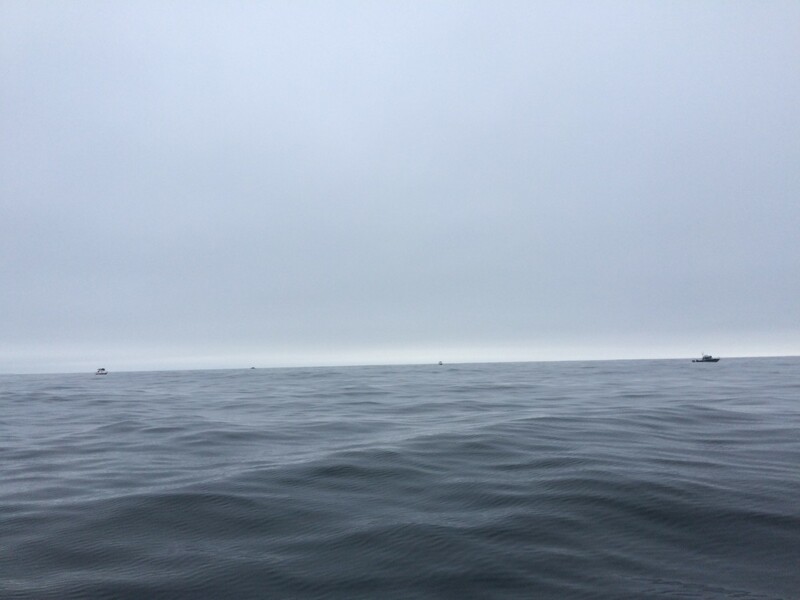 Days on the Pacific can often be a bit chillier than on shore, and of course, it is the wet West Coast. How many years of experience does your guide have? Aside from that, how many of those years were on the west coast of the Island? 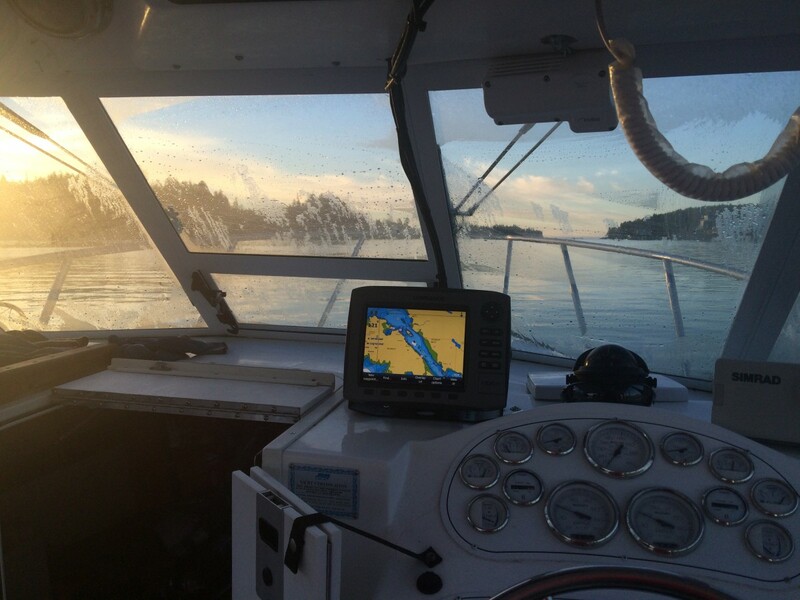 Fishing out of Ucluelet and Tofino is quite different from other areas. You’re going to want to make sure you have an experienced guide so that you’re guaranteed to make some great catches. If you’re taking your fish back home, everything will need to be vacuum packed, frozen and shipped. A lot of charters either take care of this for you, or will have a place they recommend. Ask about what else to bring on board and if you’ll need your own rain gear as well. Depending on what you want to catch, your personal preference and your schedule, most charters offer a variety of trip lengths. Full days are for those go-getters, as they often start at 5:30am. A true fishing experience! 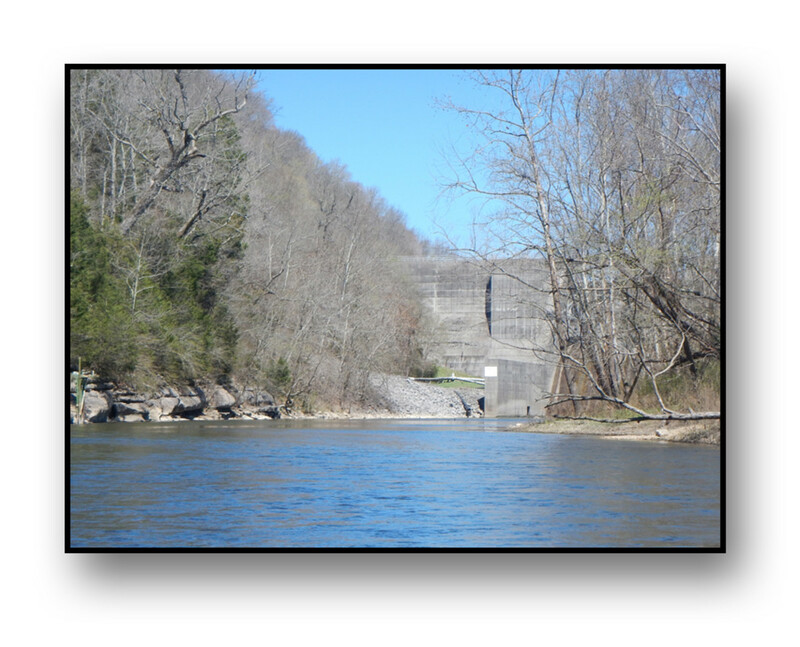 If that’s not possible, you’ll likely be able to snag an afternoon trip, although the less time you have a rod in the water (eg. 6 hours instead of 8), the less likely it is you’ll hit your limit. On top of that, you’ll have the choice of inshore and offshore trips. 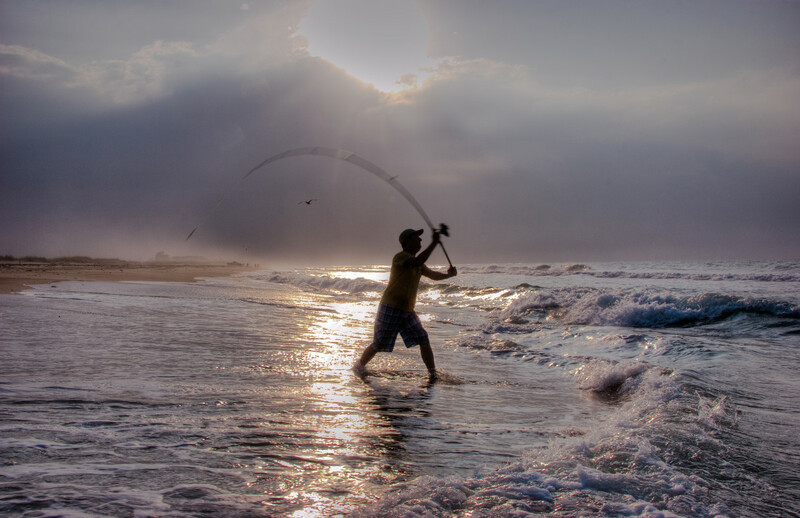 Inshore means you don’t head out to the open ocean, which is fine as long as the fish are biting close to shore. It’s a good option for those prone to seasickness, though. 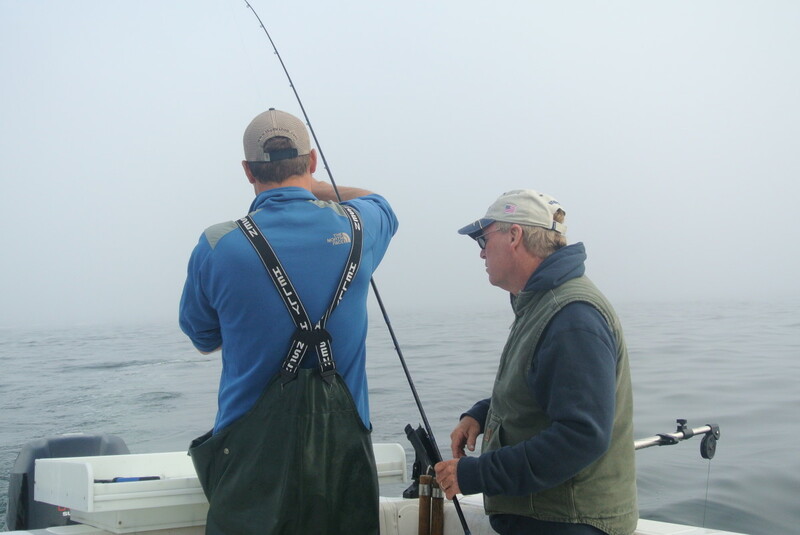 Any fishing trip on the coast will require a saltwater fishing license with a salmon stamp. Double check with your charter to see if it is included. Otherwise, you’ll have to buy it online, or at a vendor. It’s also good to check up on your daily limit and carrying limit for each species. Your guide should know all this, but it never hurts to be well versed in what you’re jumping into. See what is due when for payment (some charters require a down payment to hold the spot), compare prices and know what you’re getting. Once that part is taken care of, remember to ask if the tip is included. In most cases, you’ll need to remember to have cash along with you for your guide. Ask whoever you book with what is standard if you aren’t sure. So, hopefully that has you convinced and prepared to book a fishing charter next time you’re on the coast. It’s a true-to-the-lands experience that builds one-of-a-kind memories. Not to mention, it is one more activity that makes the West Coast one of the most unique and amazing places on Earth. There are plenty of charters to choose from. I went with Salmon Eye Charters in Ucluelet.